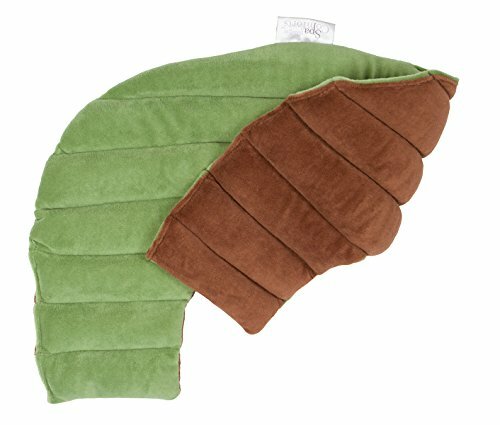 This microwaveable shoulder wrap is filled with peppermint and lavender that release delicious aromatic warmth. Microwave the shoulder wrap, and use its heat therapy for herbal stress relief and to soothe sore muscles. Pop the shoulder wrap in the freezer to chill and let the cold therapy treat sports injuries or just cool you down on a hot summer day. The wrap is designed to conform to the neck, shoulders, and upper back area. 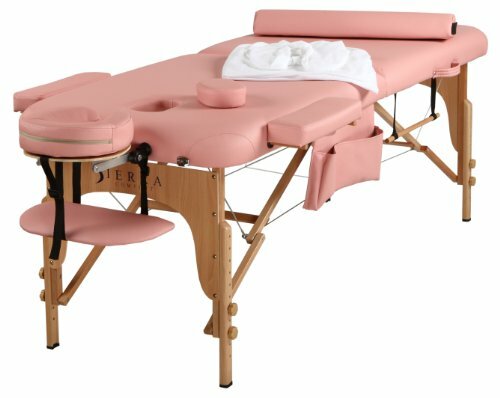 It also applies gentle pressure on sore muscles and joints. CARE & USAGE INSTRUCTIONS: Heat Therapy: Place in a clean microwave and heat in 30 second intervals with 30 second standing time in between, until desired warmth is achieved. Check temperature before using , wrap should feel warm, not hot to the touch. Do not exceed 90 seconds total heating time. Do not leave unattended while heating. Cold Therapy: Seal in a plastic bag and place in the freezer overnight. May be left in the freezer until ready for next use. To Wash: Spot clean only. Do not allow fill to get wet. 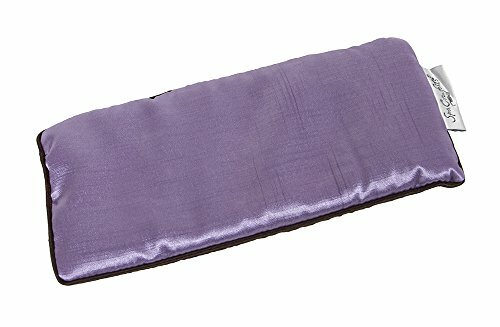 This supple pillow containing lavender flowers provides deep, penetrating sinus and headache relief using a mixture of pressure and aromatherapy, adding additional herbal stress relief. 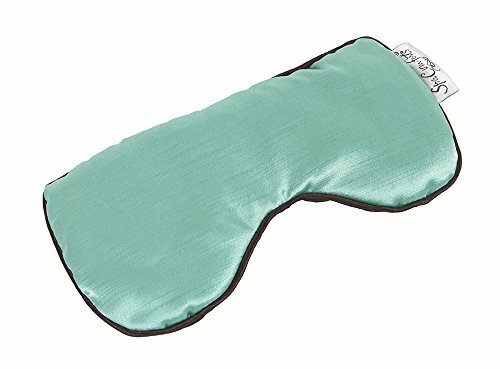 Take a deep breath, even in the height of allergy season with this perfect eye mask travel pillow. Now that's how I smell relief! CARE & USAGE INSTRUCTIONS: Cold Therapy: Seal in a plastic bag and place in a freezer overnight. May be stored in the freezer until needed.Care Instructions: Do not heat. Spot clean only. Do not get fill wet. 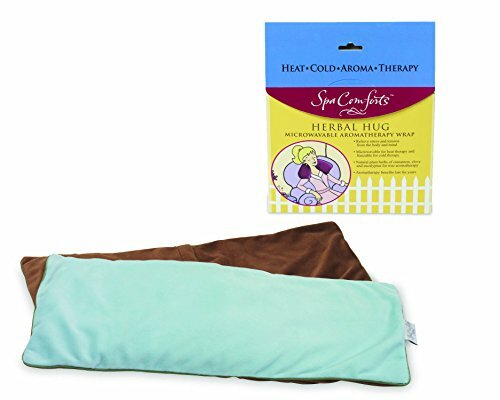 This Cozy Comfort Hot Water Bottle will provide countless hours of therapeutic tension relief and stomach pain relief whenever you need it! 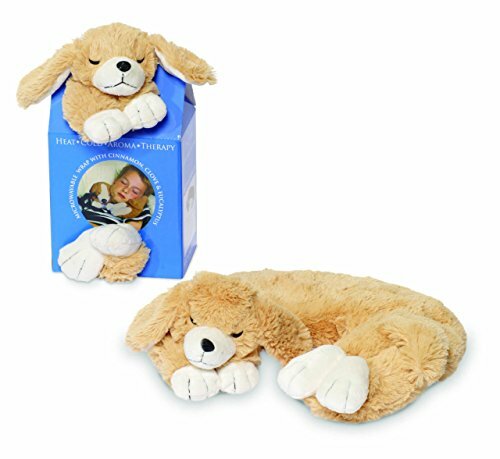 The multi-use functionality of this hot water bottle allows it to be used as a deluxe bed warmer, menstrual cramp relief pillow and can even help heal bumps and bruises. 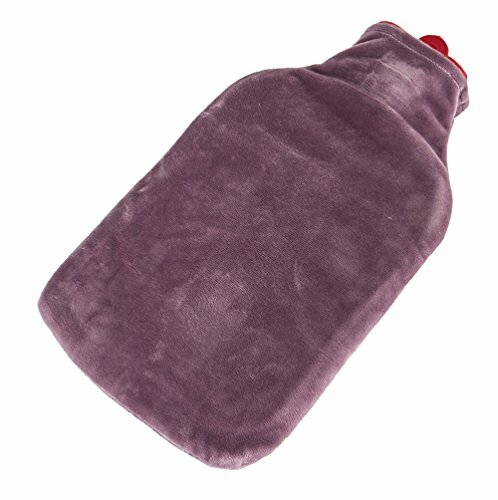 Use the hot water bottle cover as a soft and luxurious barrier for comfortable relief. CARE & USAGE INSTRUCTIONS: Heat Therapy: Run tap water until it reaches its hottest temperature. Fill the bottle until it is three quarters full. Close lid tightly to avoid leaks. Do not fill with boiling water. Check temperature before using - bottle should feel warm, not hot to the touch. To Wash: Remove cover. Machine wash in cold water on gentle cycle. Tumble dry on low and remove promptly. It's been said that "a dog is man's best friend". Well, we think this dog will be everybody's best friend! Especially one as soft and comfy as this. Just pop the pup in the microwave and drape him around your shoulders. Feel the tension melt away as your new best friend leads you home to comfort and calm. Kids always seem to have limitless energy. They play hard and sometimes, it catches up with them. You hear a familiar voice telling you that they fell of their bike or they hurt their hand. Luckily, it's not a cut or a scratch but they tell you it hurts a lot. You need an ice pack to alleviate some of that pain in the meantime until you see if it's something more serious. 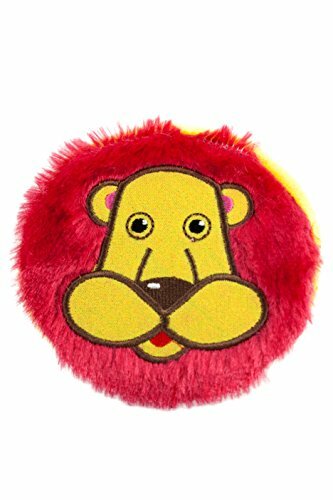 Comfort your child's soreness with one of their favorite animals, choosing between frogs and tigers, among other patterns. Each of these packs give them lasting comfort in the form of coldness if frozen and heat if they are microwaved for just ten seconds. They don't just have to be used for injuries put them in their lunchbox to keep their food cool, too! Collect all the animals for the animal enthusiast in your household. 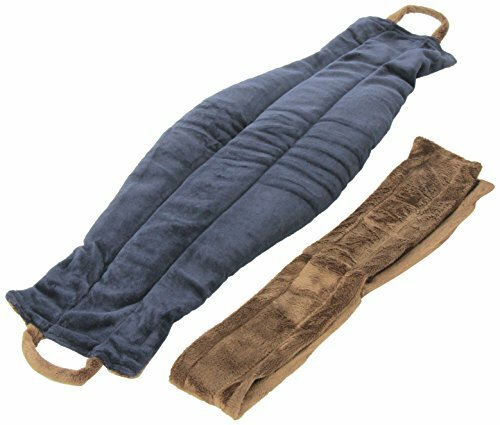 Whether it's a sore pulled muscle from the gym or yoga, an ache or pain from overwork, Spa Girl uses her trusty back belt to provide the needed heat or cold therapy to heal in a healthy way. The peppermint and lavender flowers sprinkled inside release a delicious aroma to uplift and delight your senses. Microwave and let the warm heat therapy penetrate deep into sore, tight muscles. Chill in the freezer and let the cold therapy soothe sports injuries or cool you down on hot summer days. Spa Girl made this Herbal Hug to cradle your tired body in gentle warmth and fragrant herbs. Zap it in the microwave to release scents of comforting clove, calming cinnamon and uplifting eucalyptus, then apply that warmth wherever your weary muscles need it most. Chill in the freezer for cold therapy. 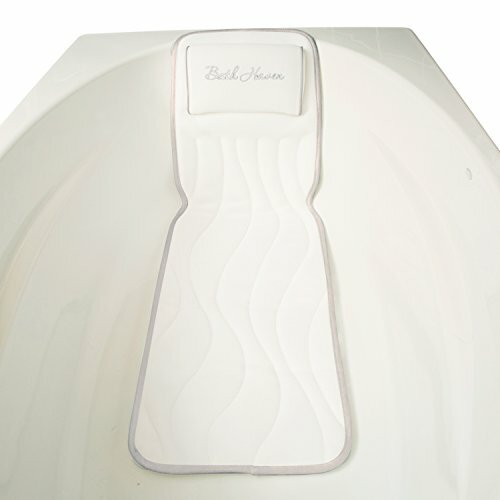 Size 18" x 8"
Compare prices on Comfort Spa at ShoppinGent.com – use promo codes and coupons for best offers and deals. Start smart buying with ShoppinGent.com right now and choose your golden price on every purchase.